I would like to tell you a Father’s Day story. It’s not long, but it takes place a long time ago, when I was a child and, being a child, knew absolutely nothing. Also, being a long time ago, CD-ROMs still existed, as did Circuit City, where you could go to buy them. Like literally every person alive in the early 90s, I went to Circuit City every day, sometimes twice. One day, while looking at, I don’t know, cables or something, I had a thought. The thought was that Father’s Day was coming up. So I said, “Later cables; I’m going to get my ROM on,” and then fingerboarded over to the computer games section. Which game caught my eye? The one with yellow X’s and O’s and arrows, and some burly football men. It was a coaching strategy game, the name of which I don’t remember, but it was something like, “You Be the Coach!” or “It’s Football Coaching Time,” or “Super Coach Super Bowl.” Football fan he was, my father would love this computer game. I knew it. So I used my pogs to buy it. My father did not love the game. Why? Because he didn’t play computer games. How could I be so wrong? Because I was a child. But my father did love me, and so he appeared very excited about the gift and told me he loved it. Then he made brunch, challah French toast that was filled on the inside with a blueberry compote cream cheese that he made that morning. “Oh,” I thought, my dad likes to cook. Next time, I’ll get him a food-related gift. And that was the first thing I ever learned in my life. We’ve all been there – it’s hours past dinner, and you find yourself staring blankly into the fridge, with no idea what you are craving. Or maybe you’re about to sit on the couch and catch up on your favorite movie, and you want to mindlessly nosh. Whatever your excuse is – we’ve got you covered, with the Late Night Snack. 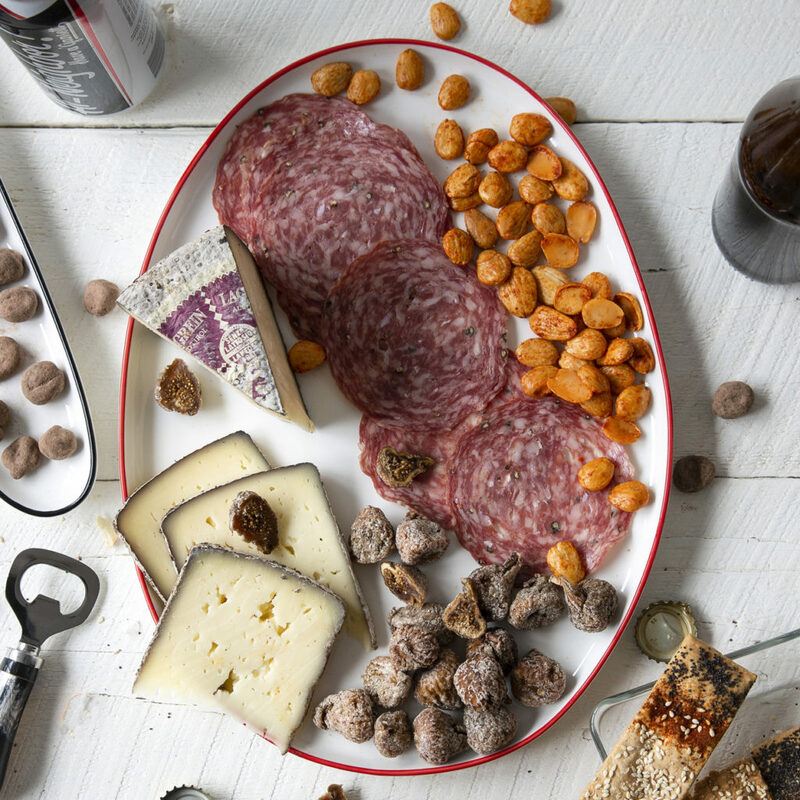 This collection spans all tastes – a meaty, wine soaked cheese from Italy, a spicy sausage, chocolates, nuts, dried figs and salty crackers. We encourage you to enjoy these treats – standing up at the kitchen counter in your pajamas. Gin or vodka martini – who can say which is better? 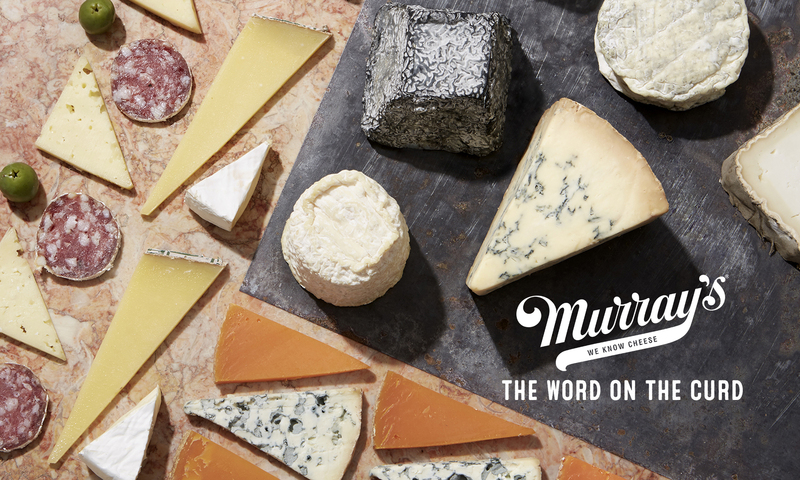 But at Murray’s, we say it pairs best with Blue Cheese Stuffed Olives. 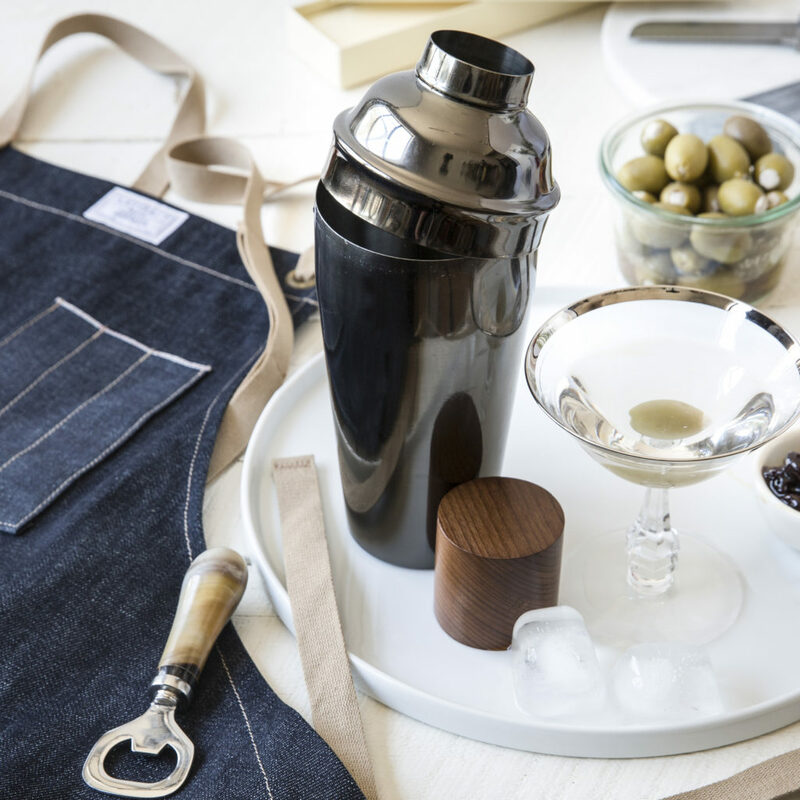 For the bar cart connoisseur, this is the perfect gift. 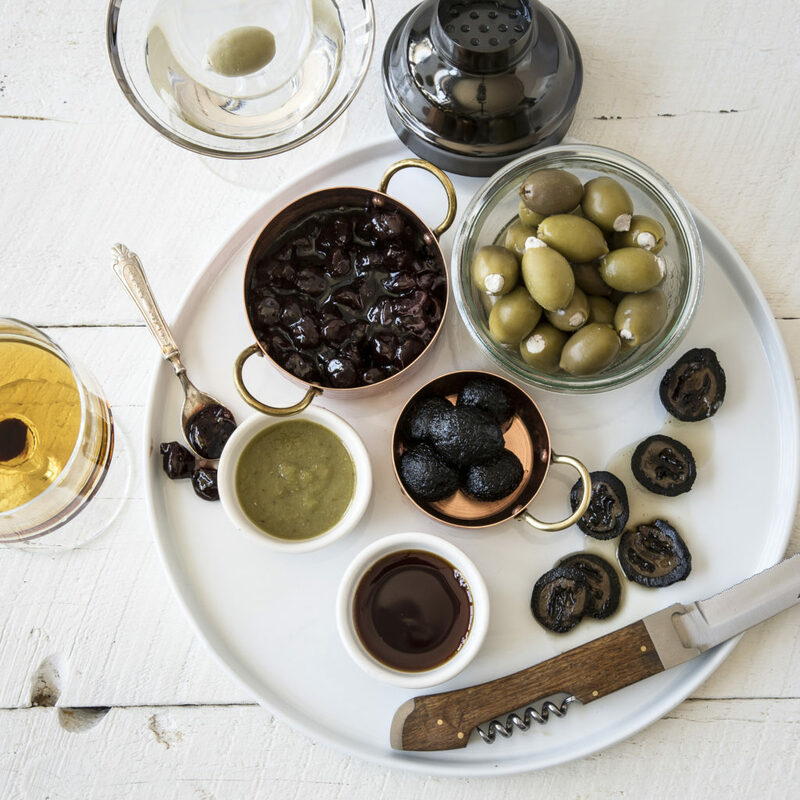 We’ve included the perfect accompaniments to make your cocktails sing. Just bring the spirit of choice – it’s 5 o’clock somewhere! 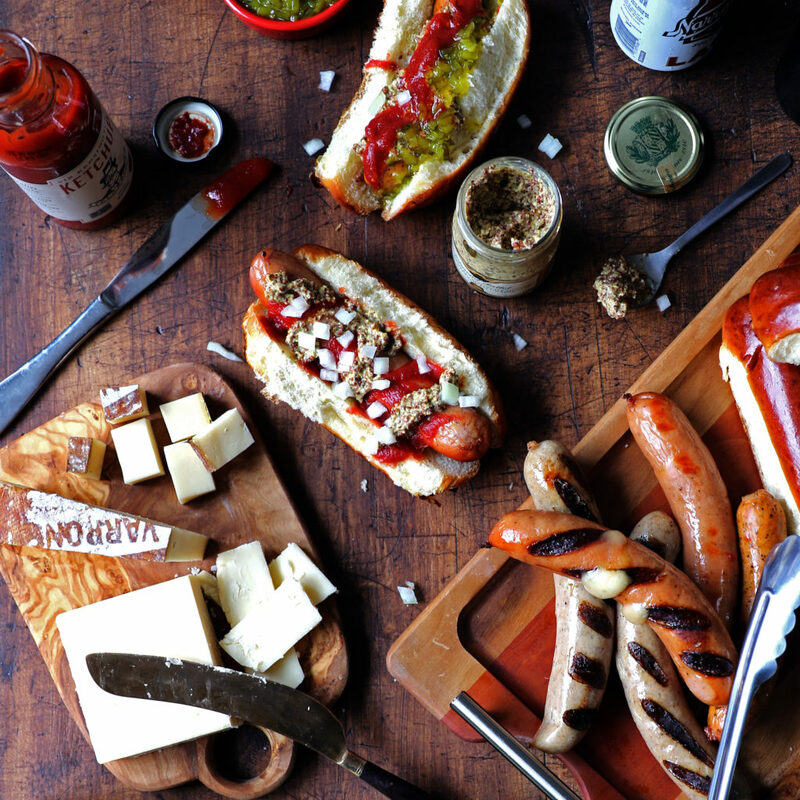 cheesy accompaniments, just what the family needs to kickstart the summer BBQ season. Your backyard barbecue just got an upgrade. Dad’s grill game is top notch—he doesn’t mess around. He needs an apron to match. Well, here it is. Artifact’s denim apron is as sturdy as it is sleek, with khaki cotton crossback ties that keep is from shifting or coming undone. Its pair of conveniently positioned pockets are properly deep, so pops can keep the tools he needs secure and accessible. 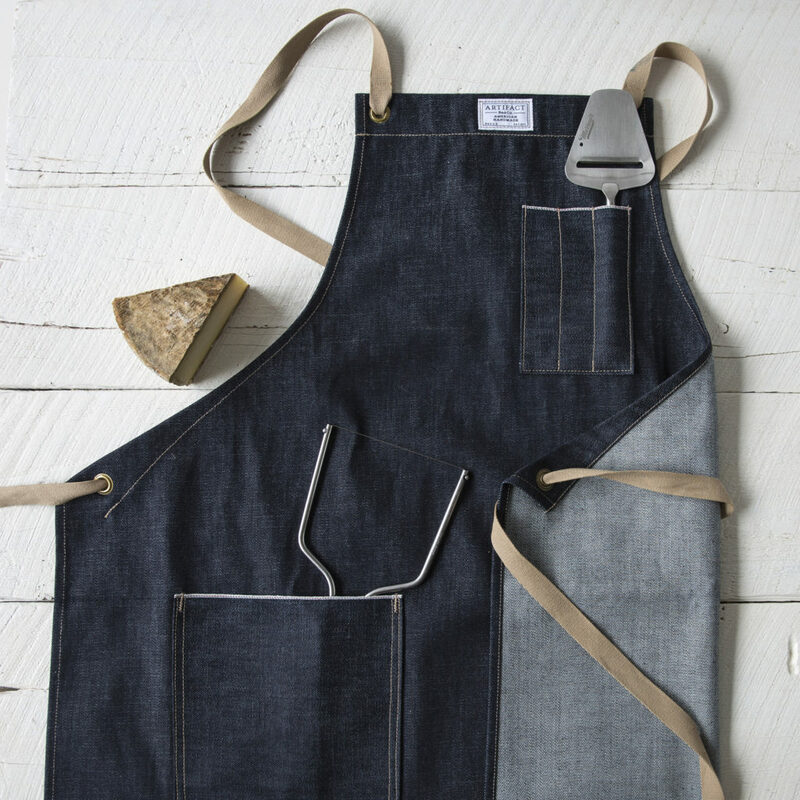 This is an apron that’s worthy of a true grillmaster. This stainless steel cocktail shaker is an absolute jewel. The acacia wooden topper provides a sleek contrast to onyx’s deep, slate gray color, and the perforated mouth that it covers up makes for easy pouring. Shake up your cocktail game with a touch of class, and test out one of Murray’s exclusive Great Taste cocktail recipes. There’s plenty more good stuff on the gift guide, and you can scroll through it to your heart’s content. What’s the modern equivalent of a CD-ROM? An Angry Bird? I don’t know. But the point is: Don’t get that thing. Lead with food; I’ve learned from experience that it’s the way to go, and I live to make sure you give the best gift possible. It’s what I live for.